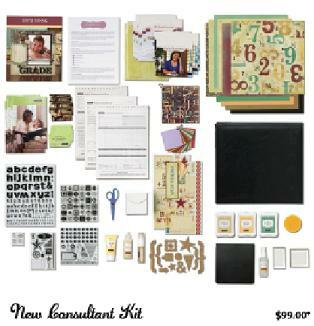 I am so excited to show you the brand new Consultant Kit! 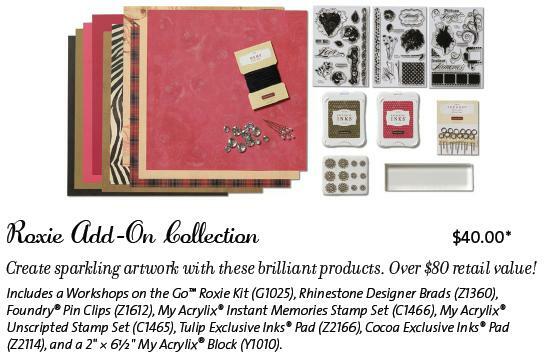 This kit contains the perfect mix of products and business tools to help begin a successful Close To My Heart business. 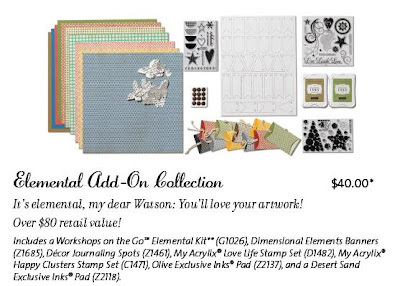 The kit price is only $99! 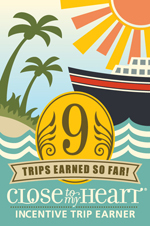 Wonderful business and creative products to launch your career. Over $280 retail value! 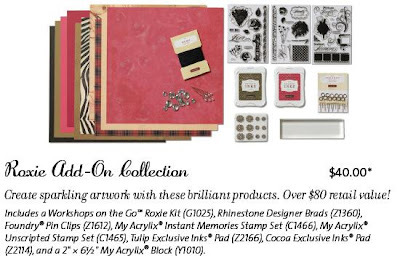 Includes a Read Me First Letter, current Idea Books (qty.10), You Are Welcome Here Brochures (W1151), The Rewards Come Now Hostess Brochures (W1150), Studio J® Brochures (W111), Hostess Rewards Order Forms (W122), Customer Order Forms (W101), Studio J® Customer Order Forms (W1102), Studio J® Membership Cards (W1103), Studio J® 5-Pack Cards (W1104), Close To My Heart Color Wheel (W470), Autumn/Winter 2011 B&T Duos® Sampler (W1109), Cello Bags (W1152), Petite Perks™ Loveable Incentive Stamp Set (W2021), My Acrylix® Wonderful You Incentive Stamp Set (W332), Double Scrubber (Z1163), My Acrylix® Spritz Cleaner (1778), Bonding Memories® Glue (1512), Sponge (Z697), Liquid Glass (Z679), Micro-Tip Scissors (Z534), Black My Legacy® Faux Leather Album (Z1345), My Creations® Memory Game (Z1614), Workshops on the Go™ Typeset Kit (G1024), Typeset Complements Canvas Shapes (X7139C), Milepost Shapes (Z1464), Juniper Exclusive Inks® Pad (Z2165), Bamboo Exclusive Inks® Pad (Z2103), Crème Brulee Exclusive Inks® Pad (Z2167), My Acrylix® Trinity Alphabet Stamp Set (E1021), My Acrylix® Vintage Type Stamp Set (D1481), 2" * 3V" My Acrylix® Block (Y1009), and a 3" * 3" My Acrylix® Block (Y1006). Additionally, new Consultants can choose to enhance their kit by purchasing one or more of three add-on collections for only $40 US & CAN each at sign-up. Does this sound appealing to you? There are so many exciting things happening at Close To My Heart, and I would love to talk to you about them!! Whether you want the discount for yourself or you want to start a business, Close To My Heart has a place for you. Please e-mail me at girlygirlrose43@msn.com or call me at (763) 227-0583 if you have any questions. If you are ready to take the leap and join today, please visit my website HERE to purchase your consultant kit. You would not only be a welcome addition to Close To My Heart, but I would love to have another "bud" on my Rose Blossom team!